Once upon a time, people grew old (or older) together and did not consider divorce as an option, no matter how unhappy they might be in their marriage. Today’s world is a much different place and people are more conscious of their need for happiness. Unlike in our parents’ generation, today’s 50-year-old is still a young person, with a young person’s hopes and expectations for the future. At the same time, however, they do not want to fail the person who has been by their side for the last 30 years. Although we are constantly changing and negotiating in our lives, it can be too painful to think about a new lifestyle or a new partner, or even to address a new agreement with an existing partner. Fortunately, there is a way to express this and a process that will allow everyone’s needs, values and expectations to be met; there is a mediator, Daniel Mandelbaum , who will help you to realize your dreams without hurting the person you still respect and maybe even love. People now remain physically, socially and sexually active for much longer, and we are witnessing a dramatic increase in divorce among people 55 years of age and older. No one wants to face an uncertain future. For most couples, a problem-solving mediation approach can be the most satisfying and creative way to create a divorce agreement that considers the present and envisions future needs. Deal with acute and chronic health issues and their ability to fund needed services, including health insurance and, for some, long term care. Include each party’s pre- and post-retirement budgetary needs in their analysis of support obligations. Consider when long support payments will be made – does the obligation change over time and, if so, how are the changes structured? When does the obligation end? 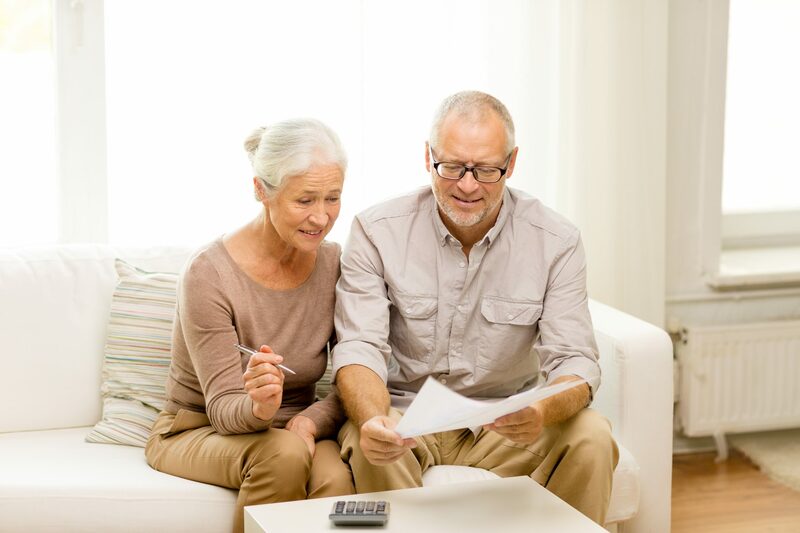 Analyze their social security benefits and how to maximize the dollars they will receive. Consider their property – should property be held jointly until death, divorce or some different event? When will sales and/or transfers take place? Consider making provisions for their children and/or grandchildren and/or each other in their wills. The end product should be a document that is rooted in the present and extends to the future.